Perseids will peak this Sunday with over 60 shooting stars per hour! 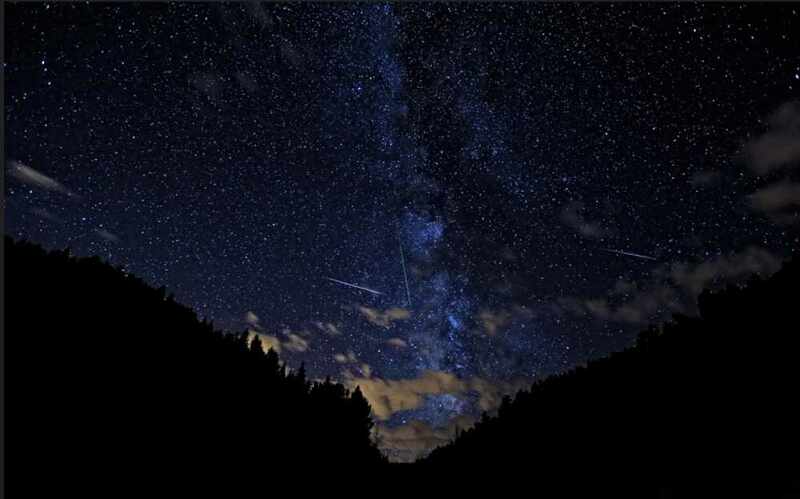 The Perseids meteor showers are being witnessed in the skies over Oman. The Perseids started back in July and will continue up to 24th August. However, if you look to the skies on the evening of Sunday 12th August and in to the early hours of Monday you're bound to see some shooting stars as the Perseids will peak! The Perseid meteor shower is said to be the best of the year, often bringing well over 50 shooting stars per hour! We know what we're doing Sunday evening... who needs sleep anyway! ?